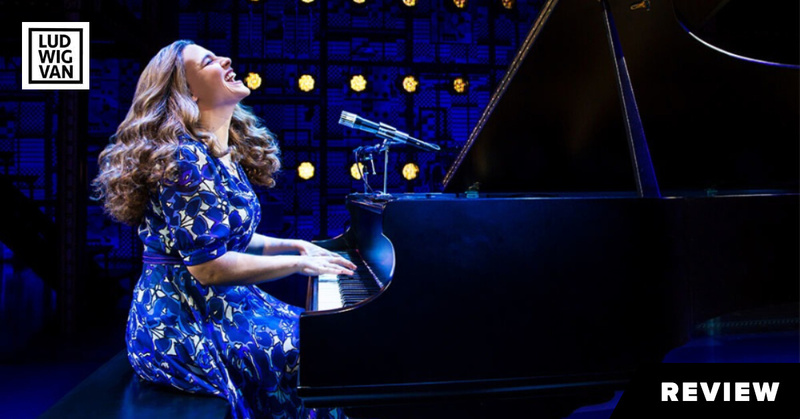 David Mirvish/Beautiful – The Carole King Musical, book by Douglas McGrath, words and music by Carole King, Gerry Goffin, Barry Mann and Cynthia Weil, directed by Marc Bruni, Princess of Wales Theatre, Apr. 9 to May 5. Tickets available here. Beautiful — The Carole King Musical opened on Broadway in 2014 at the Stephen Sondheim Theatre, and is still going strong. And what’s not to enjoy? A fabulous array of well-known sixties’ top-of-the-chart classics, a talented cast, and a lightweight story that won’t tax your brain. Beautiful is the quintessential Broadway jukebox musical lite that is guaranteed to keep you thoroughly entertained. In the 1960s, there were two male/female songwriting teams that collectively churned out a seemingly never-ending stream of pop hits — Gerry Goffin and Carole King, and Barry Mann and Cynthia Weil. It is the story of their early careers that comprise the heart of this musical. 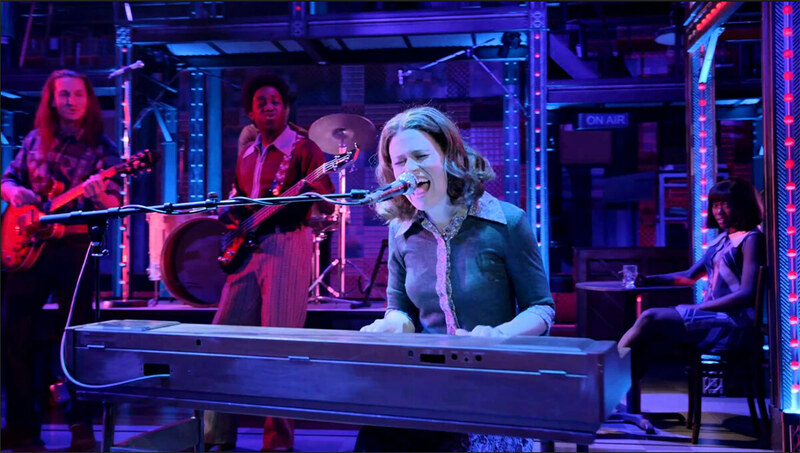 The dominant character is Carole King (Chilina Kennedy), and we follow her from her first hit song when she was just seventeen, until her legendary solo concert at Carnegie Hall in 1971. King’s success is irrevocably yoked to Gerry Goffin (Dylan S. Wallach), her husband and songwriting partner. The plot also traces the decline of their troubled marriage, culminating in King finding her role as a solo artist, thus giving the musical its (sort of) happy ending. It seems King wanted the suburbs and Goffin, the bright lights. In Beautiful, King is a fashion disaster frump, courtesy of Aleyo Vietti’s perfect period costumes. She is conventional in her desire for home and family, and prefers writing hits for others. King finding herself, and realizing that she belongs on stage, is the character’s clear trajectory. In this show, King moves from being the offstage queen of pop ditties, to the sophisticated songstress whose music speaks deeply of the human condition. As for the secondary couple Mann (Jacob Heimer) and Weil (Alison Whitehurst), their scenes together are amusing as they work out how best to conduct their professional and romantic relationships. Douglas McGrath’s dialogue skips along the surface, and what facts we uncover are pegs to hang songs on. The characters are really quite two-dimensional, but in reality, King and her colleagues are there to perform these revered pop songs, which they do with gusto. The cleverness of McGrath’s script and Marc Bruni’s direction is how the songs are integrated into the show. Many take shape at an upright piano in a music studio, so we first hear the songwriters sing them. There is then an immediate segue to showcase a performance of the song. For example, Goffin and King pen Some Kind of Wonderful, and we cut to the Drifters singing it on a stage. Occasionally, and for a strong effect, one of the songwriters will sing a part of a song that reflects his/her inner turmoil. After a rousing recording session of One Fine Day, King reprises the lyrics with ironic bitterness. She has just found out that her husband is leaving her for another woman. Kennedy was performing the role of King on Broadway, but joined the national tour to play to the home crowd, and she appears to have a rapturous following in town. It was very clear watching Kennedy in her galley years at Stratford and Shaw, that she was a huge talent. The King character carries the show, and Kennedy is incandescent as the singer/songwriter with charisma to burn. Her voice is as smooth as honey, and even of delivery, but she can turn on the power as needed, and belt one out of the park. Her enthusiasm and energy on stage are infectious. Kennedy is simply a wonderful actress who is a natural. She has to take King from a confident, enthusiastic teenager to a thirtysomething woman full of self-doubt, which she does in convincing fashion. She’s also a mean piano player. In terms of character, Wallach has the most to do. A chunk of the musical is devoted to Gerry’s mental decline and manic-depression, and Wallach does give vent to Gerry’s frustration in wanting to accomplish something he deems significant and substantive. More to the point, he’s good-looking which the part calls for. Wallach also has a pleasant, rolling voice that can rise in power, along with decent acting chops. Whitehurst is blessed with a great big brassy voice and a vibrant on stage personality. She pulls off Cynthia’s sarcastic edge to perfection. 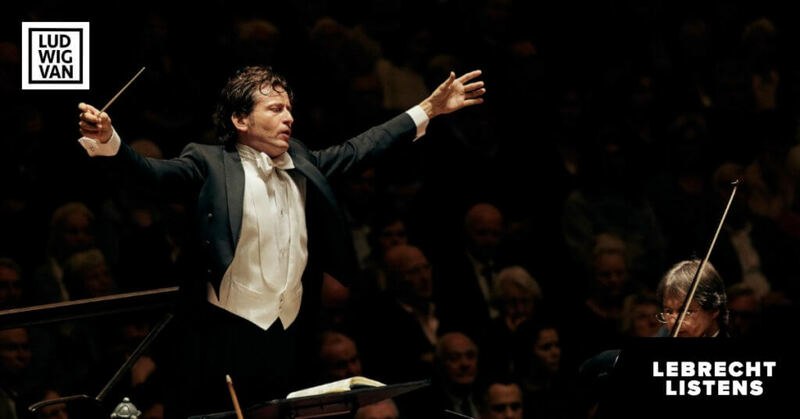 Heimer possesses a sweet tenor and a charming self-mocking manner. His hypochondriac, sad sack Mann comes out with most of the funny lines. In fact, there are many humorous examples of repartee throughout the show. Book writer McGrath has a flare for ironic comment. Another laugh-getter is Carole King’s stereotypical, Brooklynese, opinionated mother Genie (Suzanne Grodner). James Clow portrays unflappable music publisher Don Kirshner who buys a teenage King’s first song and handles hers and Goffin’s output thereafter. The ensemble is particularly impressive as they portray a wide variety of characters. They are not just a chorus line. The ensemble splits off to represent groups like The Drifters, The Shirelles and The Righteous Brothers, where they masterfully negotiate all of choreographer Josh Prince’s hilarious, over-the-top, doo-wop, in sync patterns. They also function as individual characters as needed, be it pop stars Neil Sedaka or Little Eva, or Kirshner’s secretary. The look of the show is on the cheap side. Derek McLane’s simplified, uninspired set carries on the current theatrical trend of sliding panels and moveable set pieces, spruced up by Peter Kaczorowski busy lighting. McLane’s backdrop is a collage of musical instruments and recording equipment, which does give the sense of the Brill Building, 1650 Broadway, a revered hub for songwriters. Kirshner, King and Goffin, and Mann and Weil all had offices there. In listening to these classic songs from the sixties, you realize they had character and individuality, unlike today’s pop mainstream where everything sounds the same — at least to me. 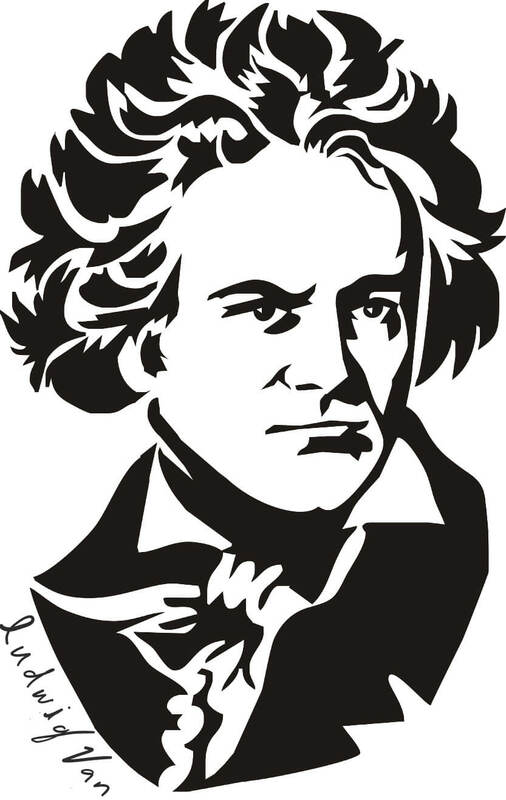 Not surprisingly, the original cast album won the Grammy Award for best musical recording. And how does King feel about the show? On several occasions, she’s joined the New York cast in performing the finale and encore. Clearly, King likes Beautiful, I like Beautiful, and so will everyone else. 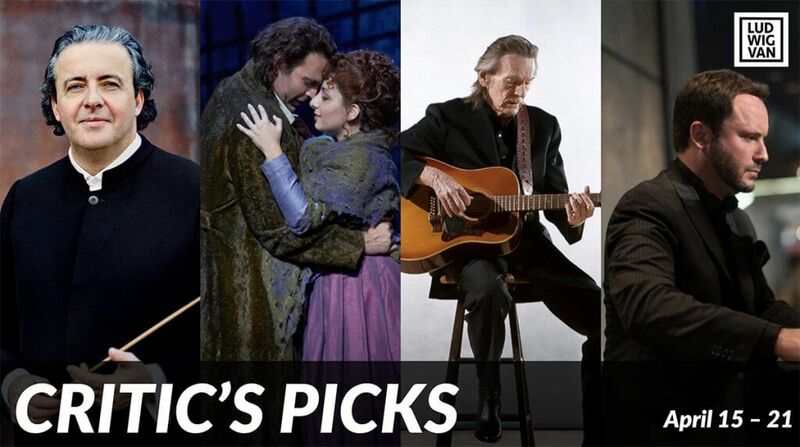 Want more updates on classical music and opera news and reviews? Follow us on Facebook, Instagram or Twitter for all the latest. 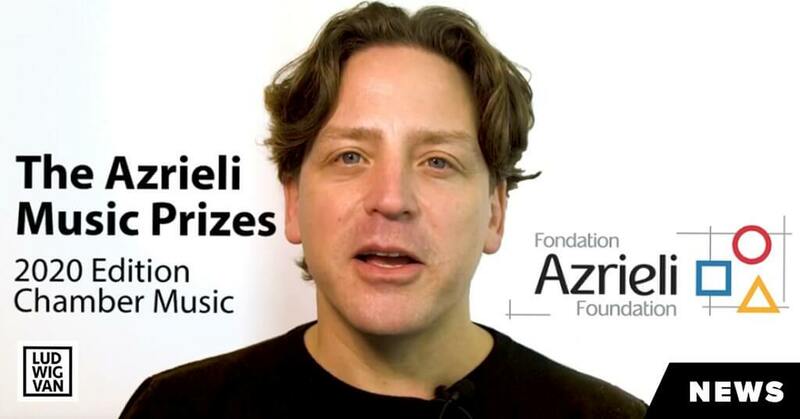 The Azrieli Foundation has launched the 2020 Azrieli Music Prize (AMP), and are looking for composers to apply.